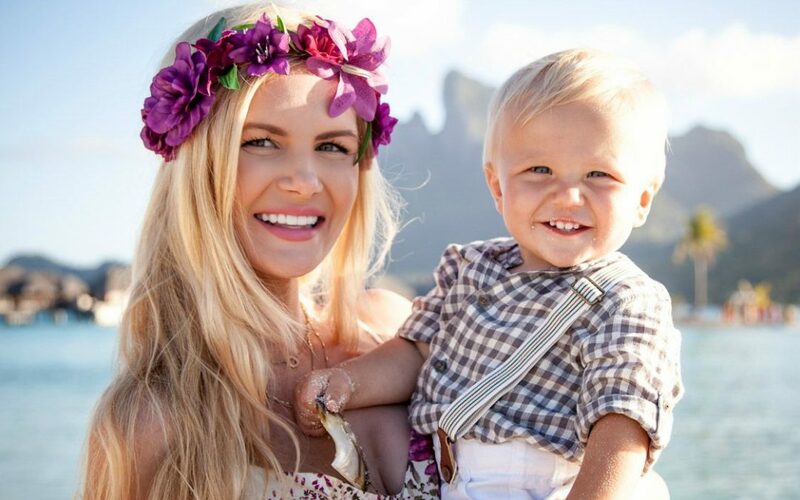 Amber Fillerup Clark is the face behind the popular blog “Barefoot Blonde.” She’s been featured in several articles and publications for her social media presence and work as a modern influencer. 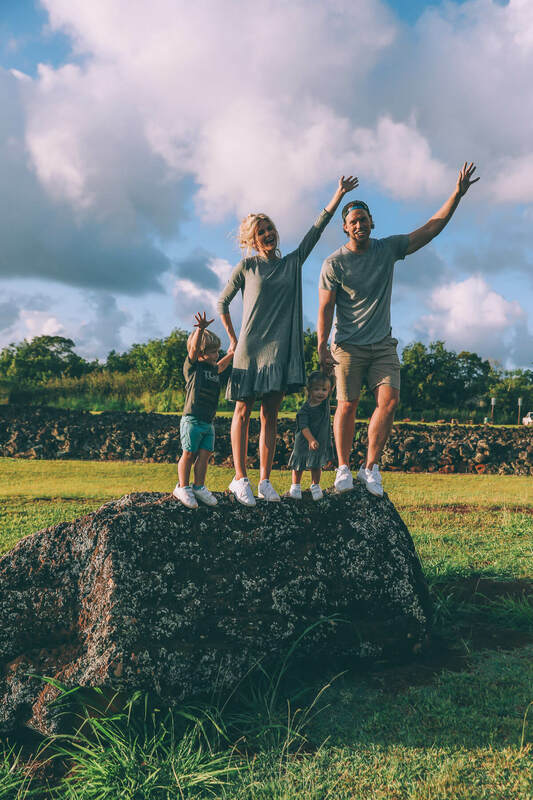 Clark lives with her husband, David, their children and pet golden retriever in Hawaii.She is widely regarded as one of the top “mommy bloggers” on the scene. 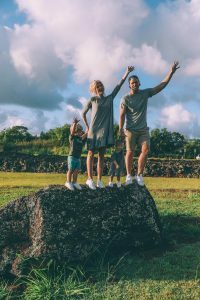 Clark’s blog has over 250,000 visitors a month and features her adventures in motherhood and fashion. She has over 1.3 million followers on Instagram, and has become a major influence in the world of social media, with many calling her the equivalent of “internet royalty.” Women turn to her for recommendations on fashion and trends, and to admire her and her family’s lifestyle. Barefoot Blonde launched in 2010. Originally, it was more of a travel journal of the then 20-year-old’s adventures. From the beginning, Clark has always focused on featuring beautiful images – mostly of herself. She’s known for her beautiful hair and model-worthy body that has gained her lots of fans. Since then, the blog has expanded to show Clark’s life with her family, fashion and style, and fitness tips. From her success, Clark launched her own line of hair extensions in October of 2016 that sold out in 72-hours after its debut. She has also been featured in The Atlantic, People, and PopSugar among other places. You can follow Clark along on her blog, Instagram, Twitter, Facebook and Pinterest.